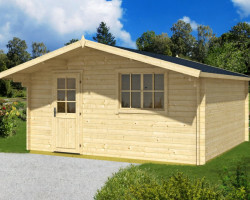 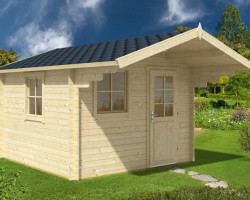 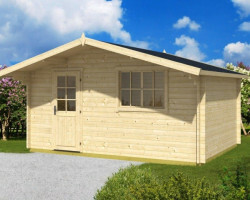 These garden log cabins with 40mm thick walls are our most popular ones and our best sellers. 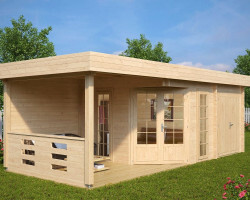 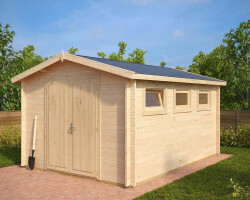 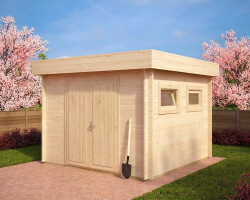 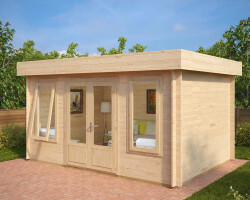 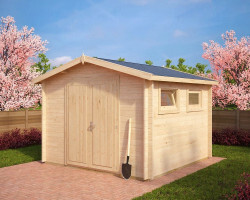 Most of them are small to medium-sized (5-12 m2) garden summer houses with solid 18 mm flooring and 18 mm roof boards. All wooden cabins with 40 mm walls have 3 mm glazing in windows. 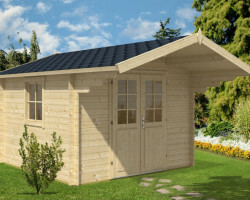 You get a strong, stable, perfectly balanced product at very reasonable price. 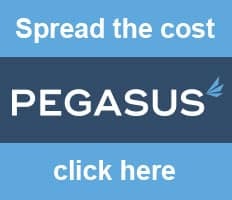 In other words the best value for your money. 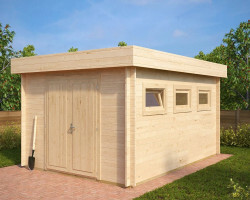 Hansa Garden engineers are switching from 28mm walls to 40mm thick walls from 8 m2 and larger wooden garden buildings. 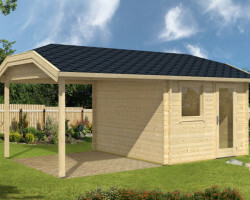 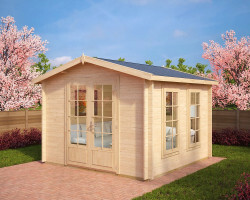 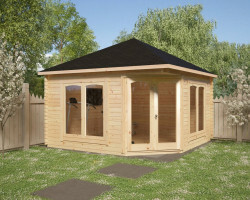 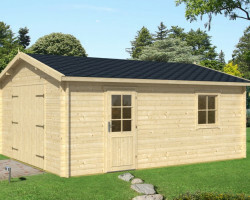 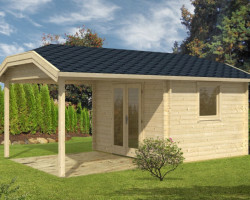 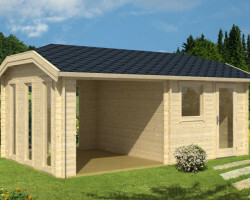 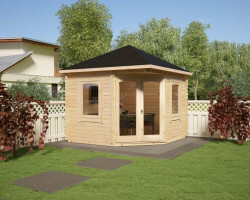 All Hansa Garden summer houses and leisure buildings have everything you need included in the standard price. 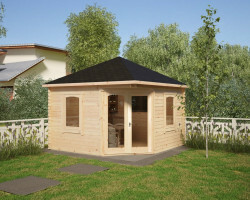 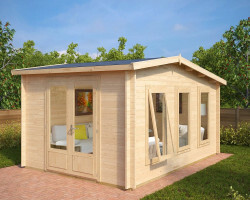 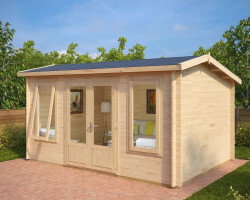 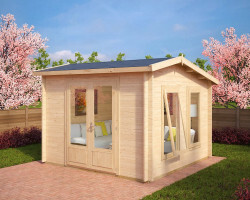 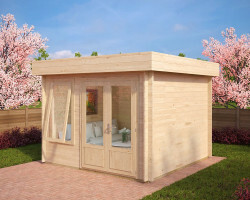 For example, if you are looking for a modern garden room, choose the Eva D.